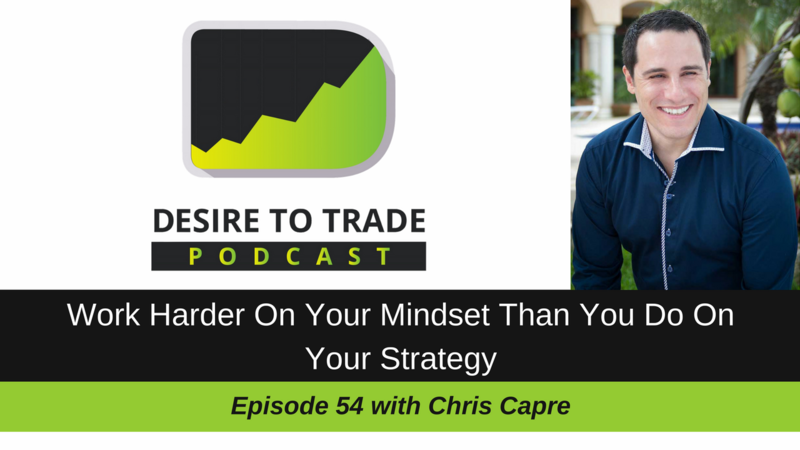 In episode 52 of the Desire To Trade Podcast I interview Jason Sen, a Forex trader and technical analysts with a lot of experience working for institutional clients. Jason is also the man behind Day Trade Ideas. In episode 51 of the Desire To Trade Podcast, I interview Adam Jowett, a Forex swing trader I highly respect for his experience and his blog AdamJowett.com.